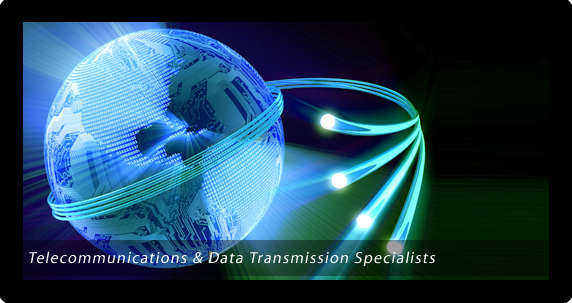 AKD Technology, Inc. is a global provider of new and refurbished telecommunications and data transmission equipment at prices that are substantially lower than the original equipment manufacturer. 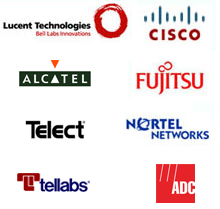 AKD specializes in a wide array of OEMs like Lucent, Alcatel, Cisco, Fujitsu, ADC/Kentrox etc. Need a quick and free quote? Submit a quote request and we'll respond within 24 hours! Give AKD a try for all of your surplus product needs and asset disposition. With over 40 years of collective experience in this market, you can be sure that AKD will service your needs. As asset disposition experts, we are a leading buyer of this equipment. You can be guaranteed that AKD will design a purchase plan or consignment plan that will be right for you. How to get an AKD Quote online. Fill out our Online Quote with your part specifications or email them to us directly. One of our associates will review your part specifications and provide you with an accurate formal quote. There are currently no specials at this time.